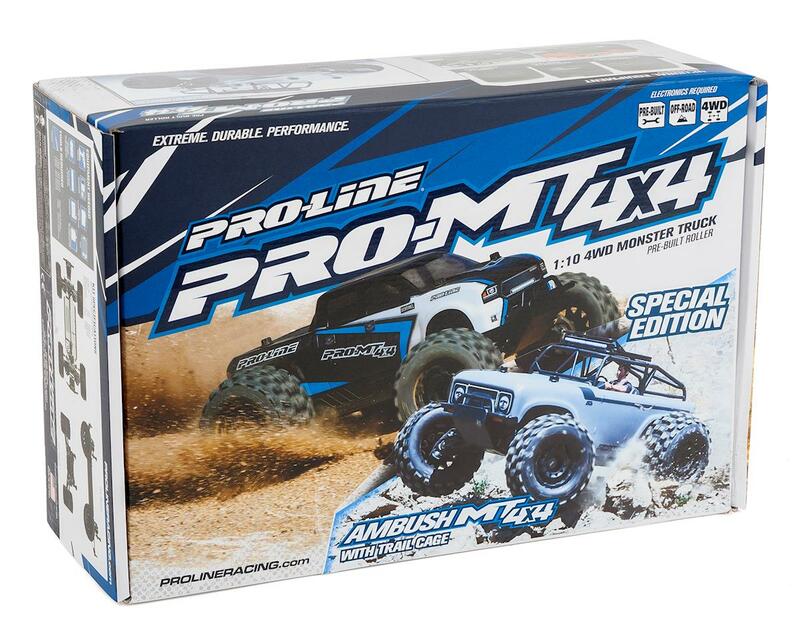 The Pro-Line Ambush MT 4x4 4WD 1/10 Monster Truck is a Special Edition PRO-MT 4x4 truck that includes Pro-Line's scale Ambush Body on top of the proven PRO-MT 4x4 platform! 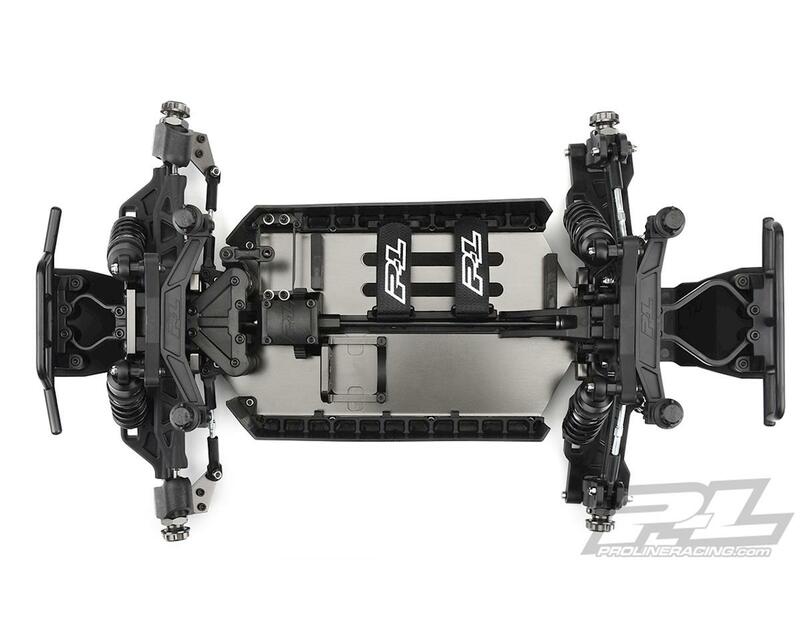 The Ambush MT 4x4 was designed and built from the ground up to be the most Extreme 1:10 Monster Truck ever created while delivering the Durability and Performance you have come to expect from Pro-Line. 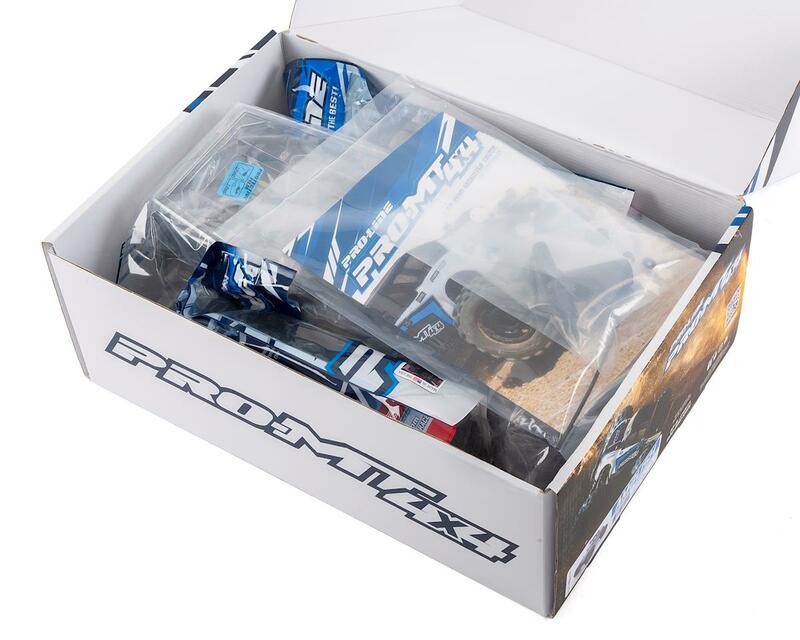 Pro-Line has over 35 years of experience making the highest quality and best performing accessories and they used that experience to create the ultimate Go Anywhere - Do Anything 4x4 Monster Truck. Bashing has never been so good! The Ambush MT 4x4 has race-bred DNA similar to 1:8 Race Buggies for expectation shattering Performance combined with Extreme Durability. 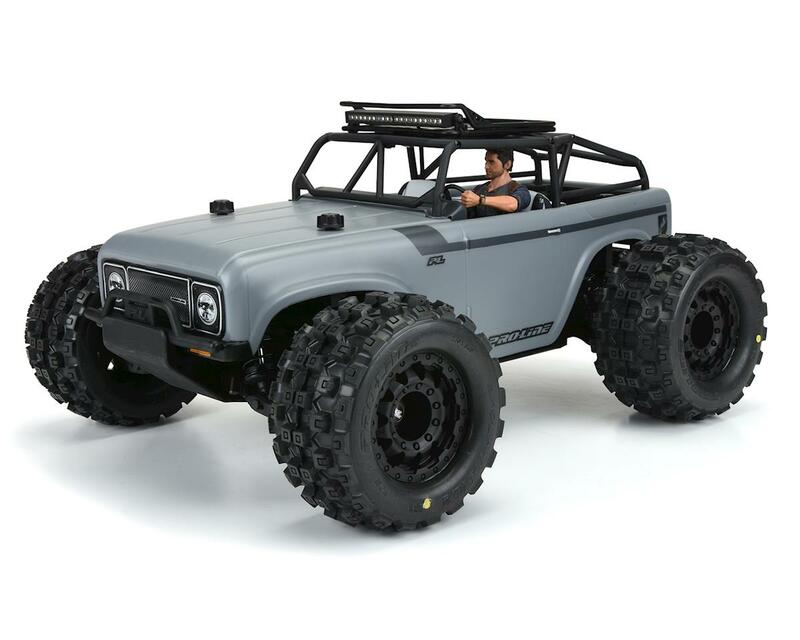 The Ambush MT 4x4 comes as a Pre-Built Roller, so you just install your own electronics by following the included Instruction Manual, paint your body with your favorite paint job, and Go Have Fun! If you are ready to graduate up from the Ready-to-Run vehicles that currently occupy the 1:10 Monster Truck market and you want true next-level Performance the Ambush MT 4x4 is the truck for you. The Ambush MT 4x4 does not include electronics, paint or the tools required to operate or maintain the truck. Pre-Built Roller - Just Install electronics and Go! I can see Vincent Wiggins slapping toy trucks from the hands of small children that can't afford, much less drive 1:1 trucks. This is one bad boy Monster Truck, Very sturdy and well built. I havent had any problems with it. I bought the 1/8 castle creations/ Proteck kit That Amain Hobbies sells and it's got super power. Probably to much power but I would recommend this to anyone. Laughably overpriced. This hobby is obscenely ridiculous. 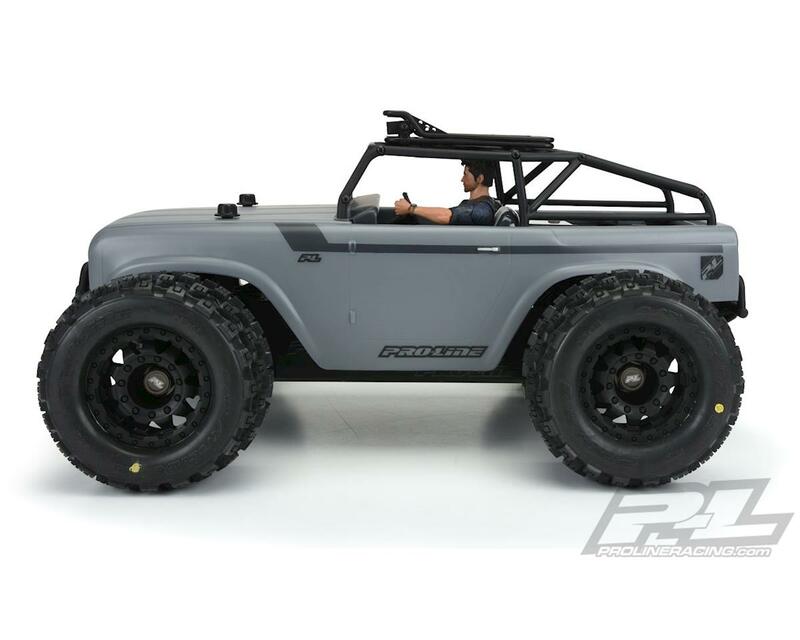 Dump the toys and get a real 1:1 4x4 truck. You will not regret it.